Scott Xylo. Find Us When U Get There. aww. ok. damn. good. Available. at. 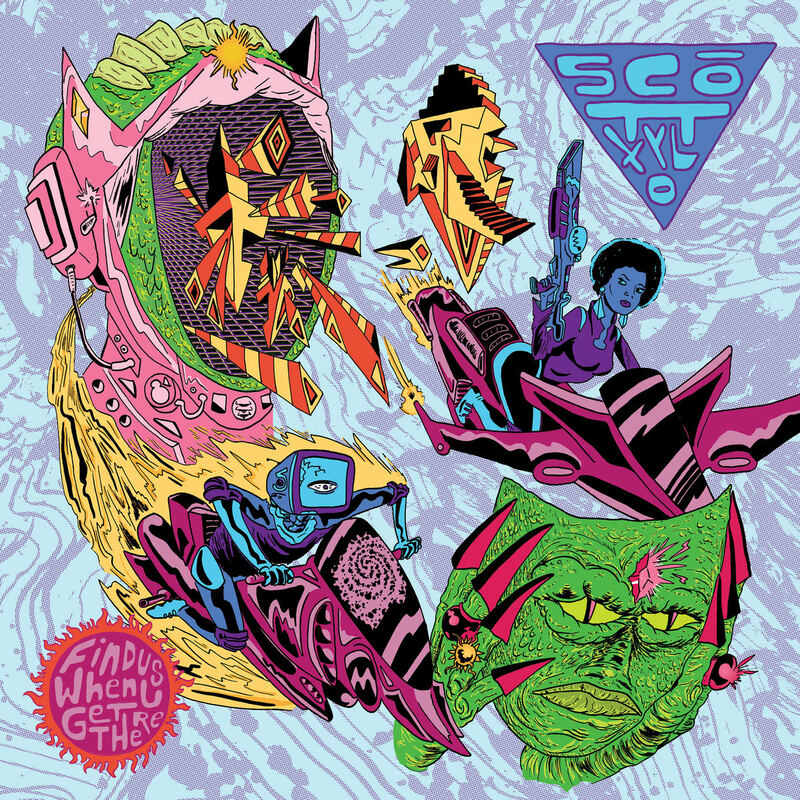 scottxylo.bandcamp.com. enjoy.